Many religions contain an enemy of the system: a being that questions why things are the way they are, who challenges the supreme power(s), who accuses them of hypocrisy and who leads mankind away from cosmic ideals of subservience and acquiescence1. Satan often represents the world itself2. It has not appeared universally and many cultures lack any such centralized figure of evil3. In those places where it did arise there has not been a common path of development4. The root of the word Satan comes from ha-satan, a Hebrew word meaning "the accuser", "opposer" and "the adversary", or as a verb, "to accuse" and "to oppose". Anyone could be described as ha satan depending on their actions. The Septuagint Greek translation of the Hebrew Scriptures rendered the word as diabolus, from which we get the word "devil". In Christianity it is Satan, The Devil; in Islam it is Shaitan or Iblis and in Buddhism it is Māra, which means "bringer of death"5. All these opposing beings promote the materialism of this world, rather than the more spiritual route of abstaining from stuff in order to obtain the next world. In other words, the primary role of Satan, in its various guises in world religions, is the rejection of spiritual wishful-thinking, and the embrace of our present real-world life. It seems that from the point of view of philosophical naturalism, Satan turns out to be the "good" guy! 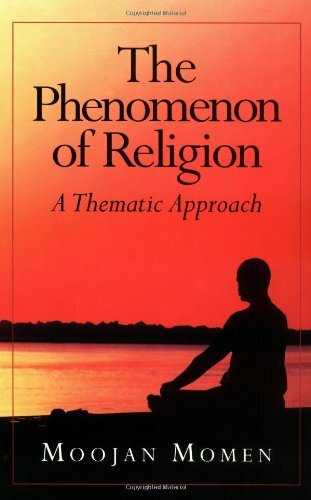 Many religions, typically Eastern religions such as Buddhism6 and Hinduism7, assert that everyone lives through a long succession of lives and that the material world and all conscious beings are separated from Nirvana. The cycle of rebirth (samsara) is a cycle of angst, pain and delusion, and only escape from the whole system can end suffering. To escape you need to attain enlightenment, and it is your desires, wants and carnal side that prevents this from happening, in Buddhism the being that represents the distractions of the real world is called Māra. The bad guys of the Buddhist the Pāli Canon are "dominated by the single figure of Māra" and long passages are devoted to this 'Evil One'8. An author who has studied Māra and the Christian Satan, Ernst Windich, came to the conclusion that despite some striking similarities, there are an equal number of striking differences, and that each idea really did develop independently13. It seems easy to see that where Māra and the Christian Satan mesh well is exactly in the way that us humans excel at creating abstract personalities from real-life problems (why is there evil, suffering and death in the world? ), and where they mesh least well is in the theological and philosophical underpinning of the arch-enemy of mankind. 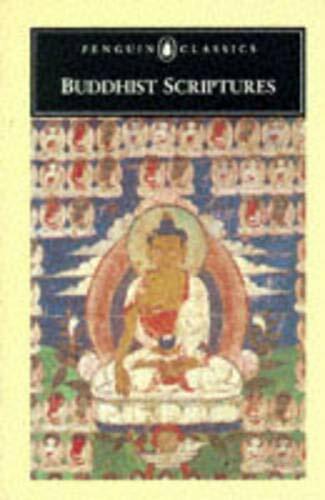 (1959) Buddhist Scriptures. Published by Penguin Books. A paperback book. (1995) Buddhism. Part of the TeachYourself Books series. A paperback book. 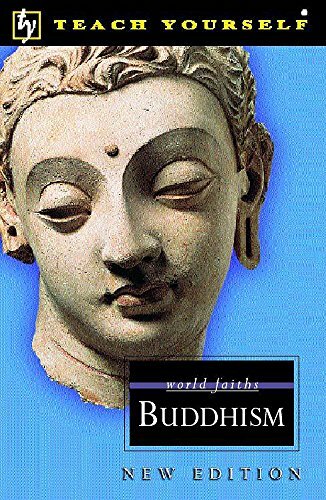 (1997) Buddhism and the Mythology of Evil. Originally published 1962 by George Allen & Unwin Ltd. Current version published by Oneworld Publications, Oxford, UK. A paperback book.